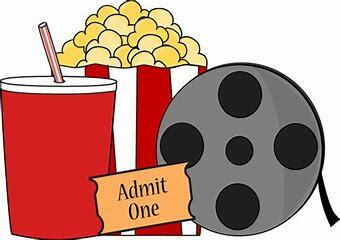 Come bring a lunch, a snack, a couple of drinks, and a few friends for our OMC Brown Bag Movie. Everyone is welcome! Movie synopsis: Seven-year-old Sang-woo is left with his grandmother in a remote village while his mother looks for work. Born and raised in the city, Sang-woo quickly comes into conflict with his old-fashioned grandmother and his new rural surroundings. Disrespectful and selfish, Sang-woo lashes out in anger, perceiving that he has been abandoned. He trades his grandmother’s only treasure for a video game; he throws his food and he throws tantrums. When Sang-woo’s mother finds work and finally returns for him, Sang-woo has become a different boy. Through his grandmother’s boundless patience and devotion, he learns to embrace empathy, humility and the importance of family.